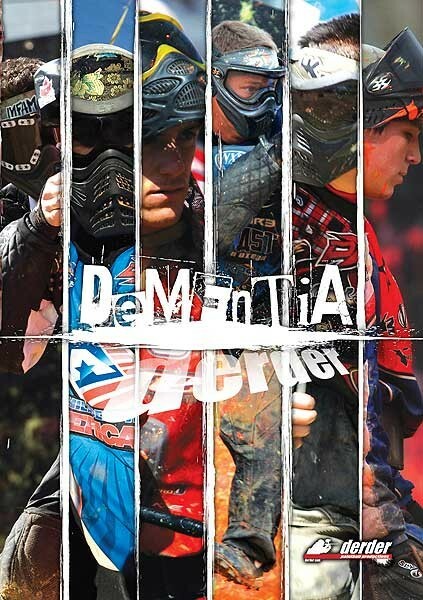 Progressing with the sport for 7 years, Derder Productions continues their professional paintball coverage with their own editing style and aggressive soundtrack. DEMENTIA includes commentary from 20 top professionals, as well as some of the best footage ever captured on a field. Frage zum Artikel "Paintball DVD Derder Dementia"
Paintball DVD Derder Dementia günstiger gesehen?